Jimmy K hat diese Petition an Joe Rogan gestartet. 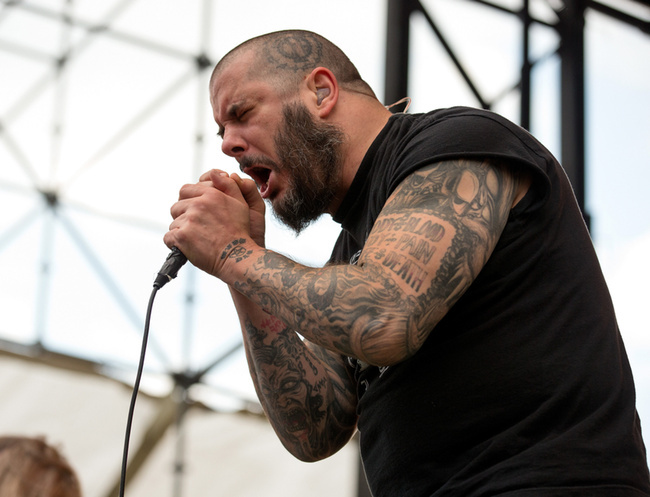 We're trying to get Philip Anselmo on Joe Rogan's podcast aka JRE . Where metal and punk musicians like James Hetfield, Henry Rollins, Maynard James etc. have appeared as guests. Now if you as a metalhead want to see Phil on his podcast, sign this Petition and let's make it happen! Jimmy K benötigt Ihre Hilfe zur Petition „Joe Rogan : Philip Anselmo on Joe Rogan Podcast”. Jetzt machen Sie Jimmy und 700 Unterstützer/innen mit.